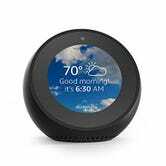 Amazon’s new Echo Spot is like an adorably rounded Echo Show, and as a consequence, one of the best alarm clocks ever made. 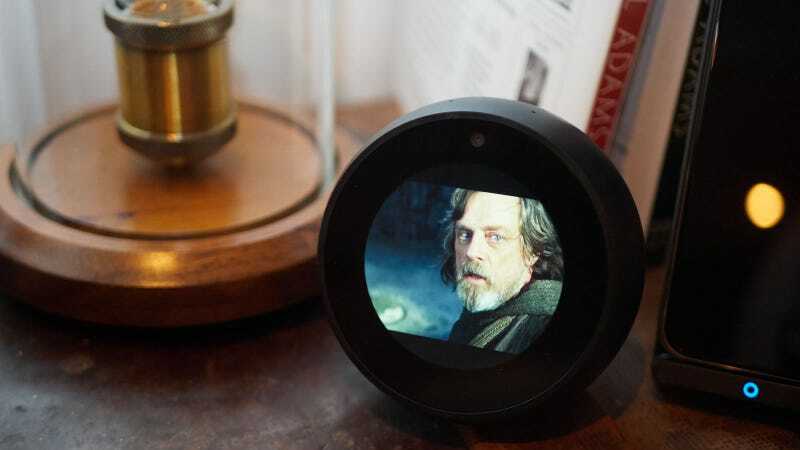 But unlike all of its Echo brethren, Amazon’s never run a discount on it, until today. The catch here is that you’ll have to buy two Spots, but if you do, you’ll save $20 on each. Just add both to your cart, and you’ll see a $40 discount that brings the combined total down to $220.